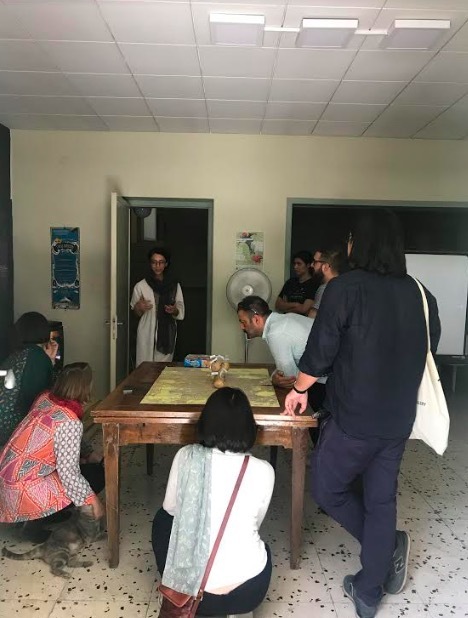 Exploring the means of power-relations in the domain of art and engaging in critical strategies, which could help to recognise the potentials within such structures, create a generative ground for critical studies of art. 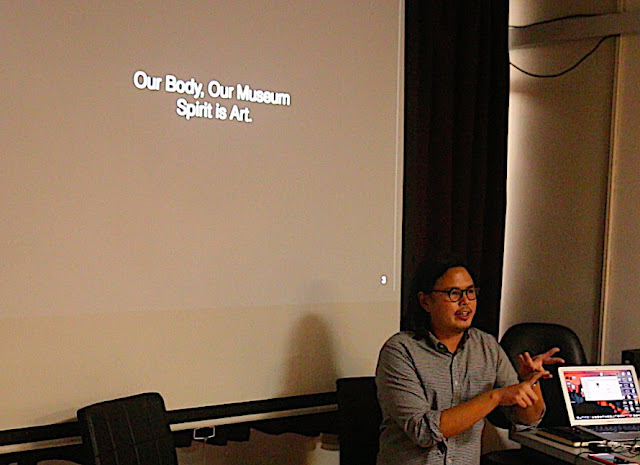 Curatorial in other words is a multidimensional project that represents and reflects on such studies. 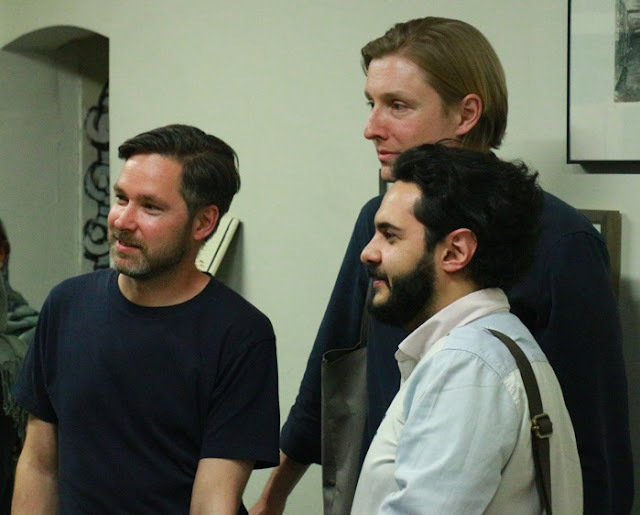 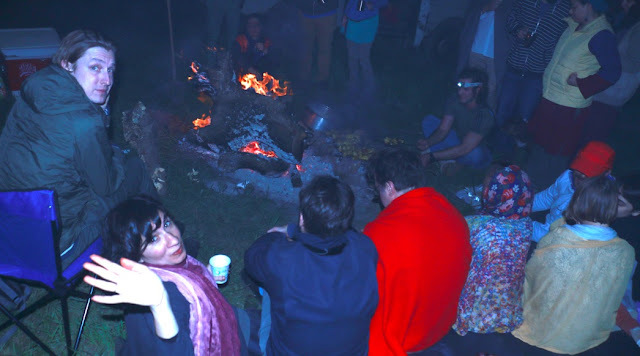 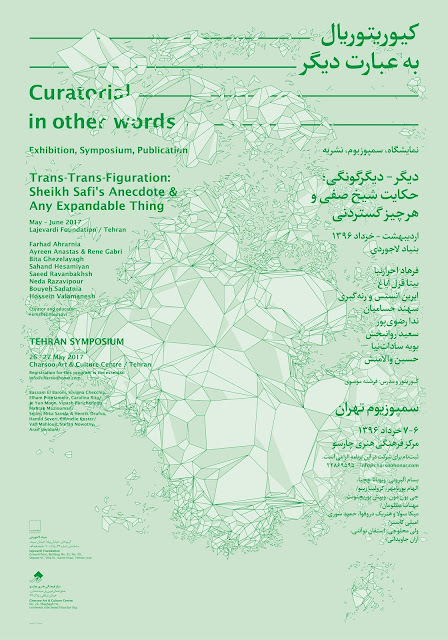 A series of events including an exhibition titled: Trans-Transfiguration; Sheikh Safi’s Anecdote and Any Expandable Thing ( May & June 2017 Lajevardi Foundation), Tehran Curatorial Symposium #0 ( 26-27 May 2017 Charsoo Honar), and a publication encompassing a number of articles and lectures from the educational course will endeavour to read Curatorial in other words. 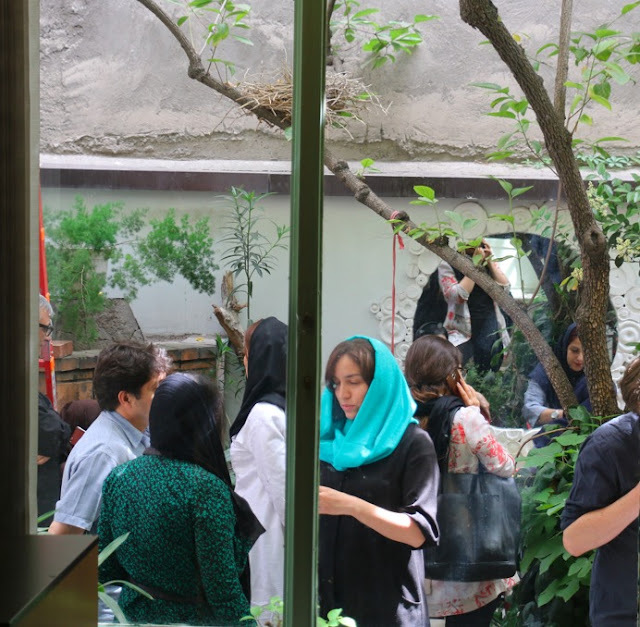 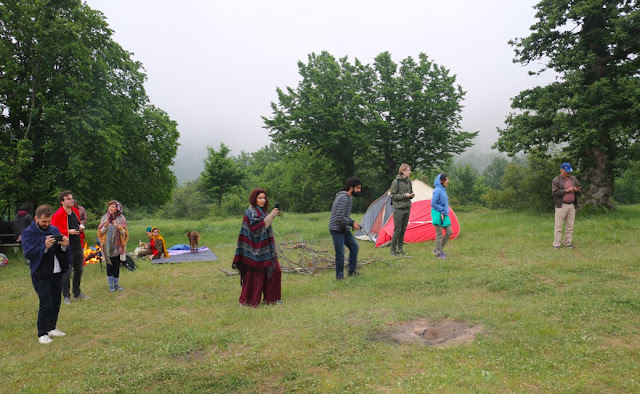 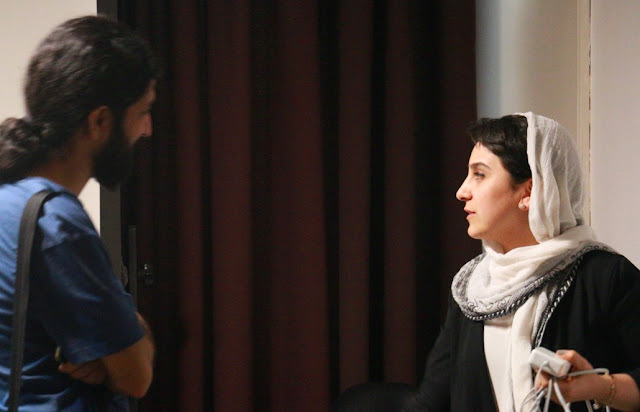 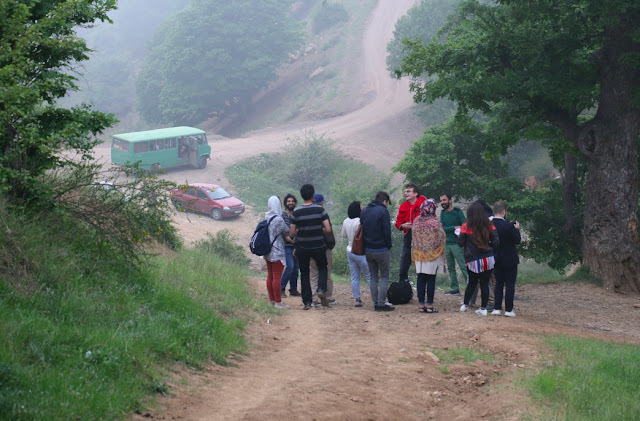 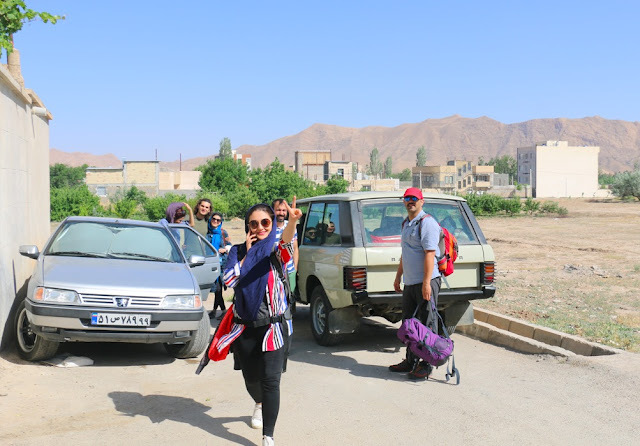 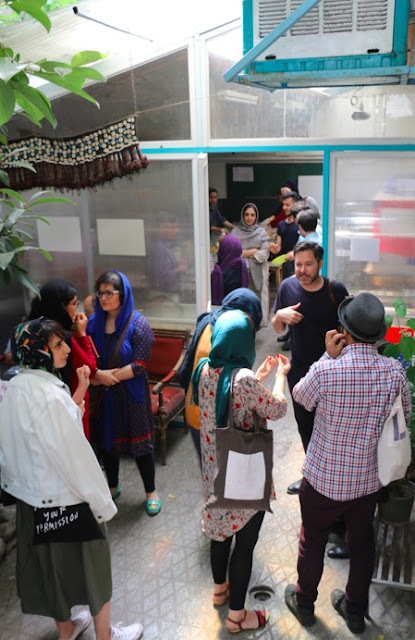 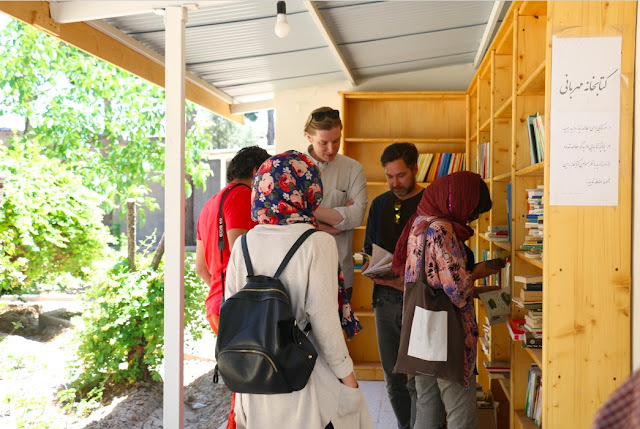 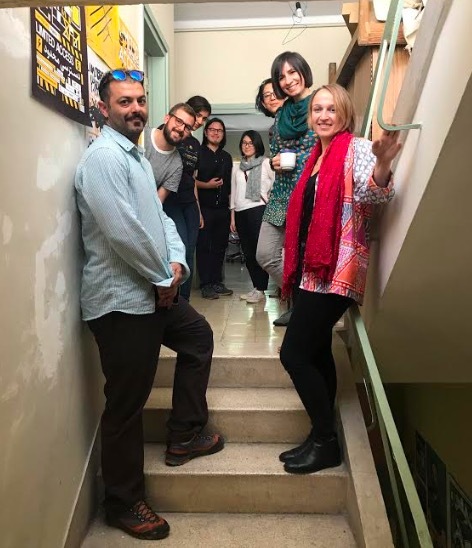 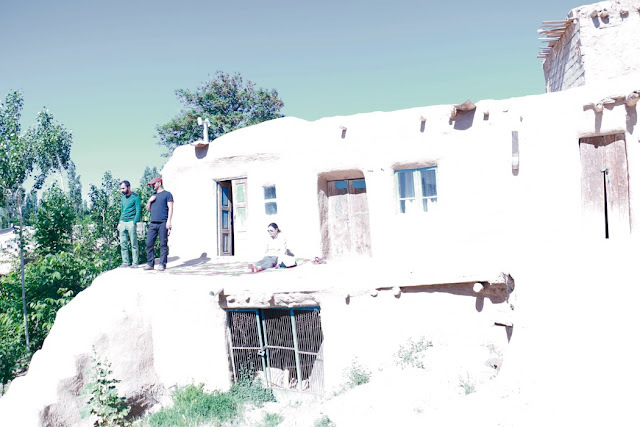 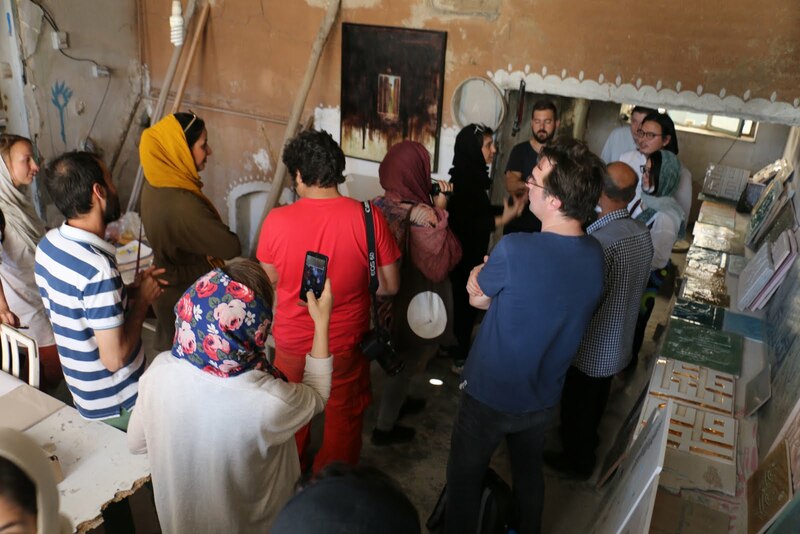 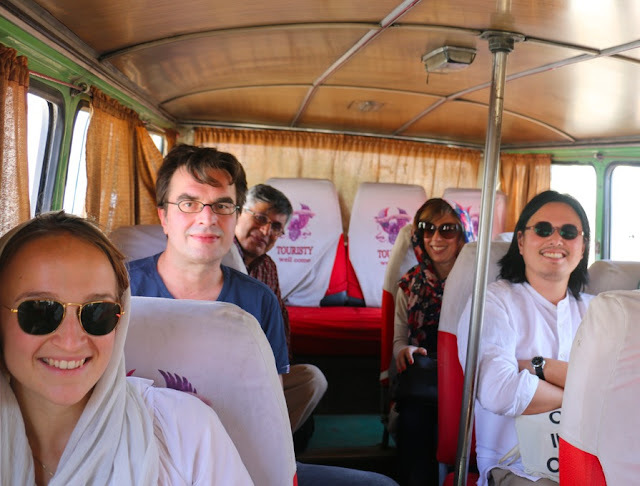 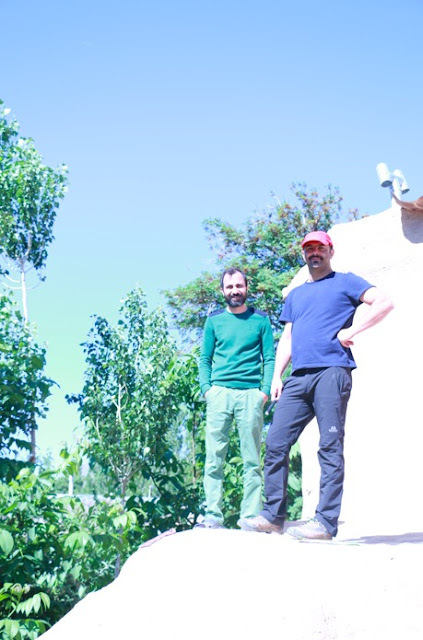 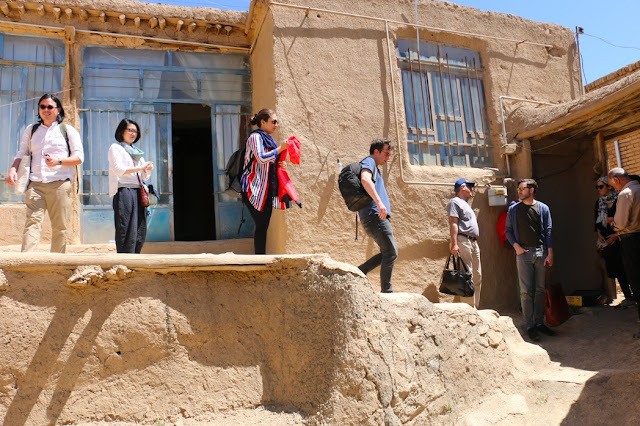 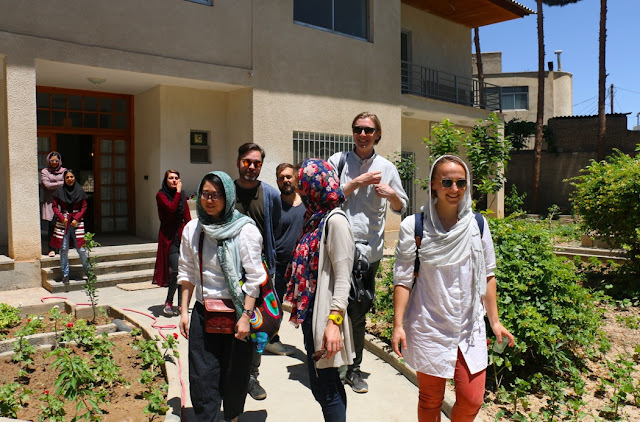 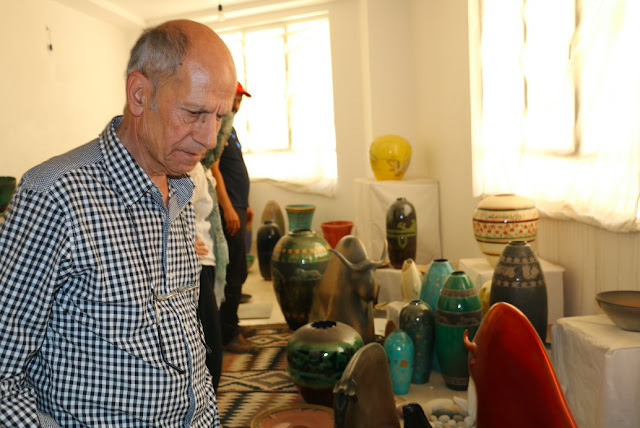 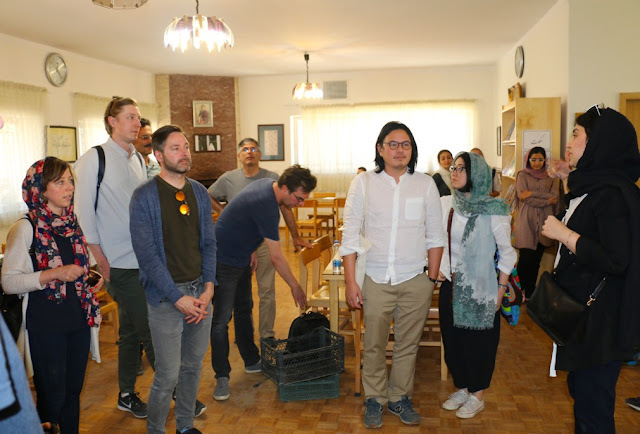 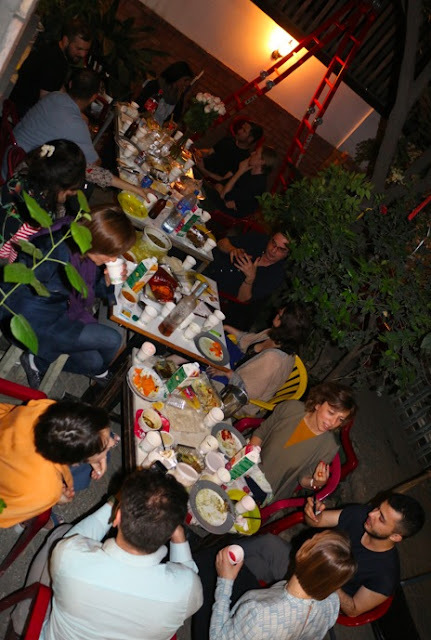 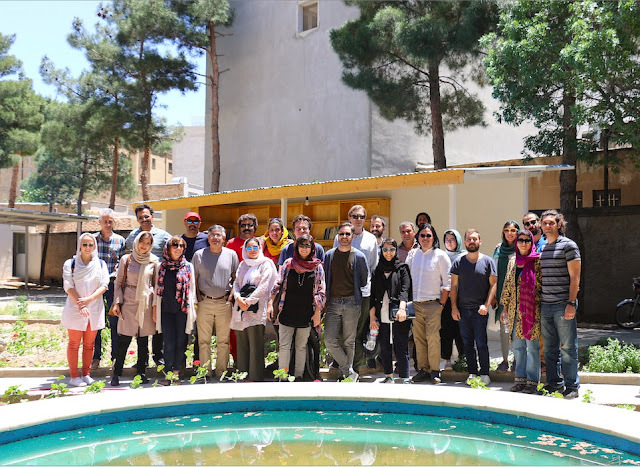 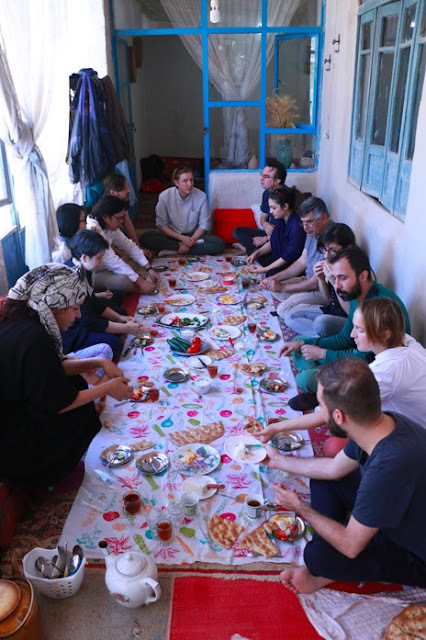 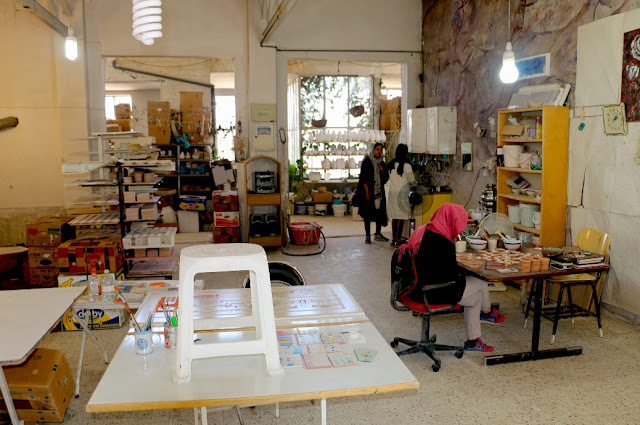 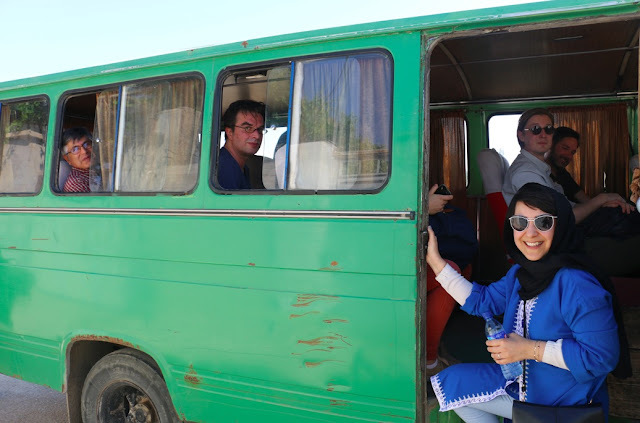 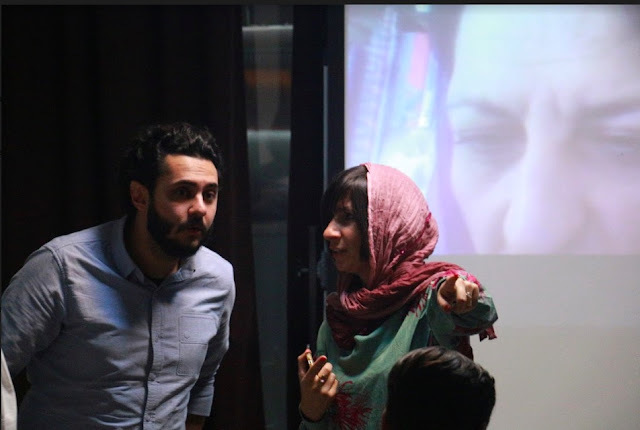 Curatorial in other words is formed in continuation of the Educational & Research-based Course on Curatorial Practice; a project designed and curated by Fereshte Moosavi and realised in collaboration with Charsoo Art & Cultural Centre in Tehran. 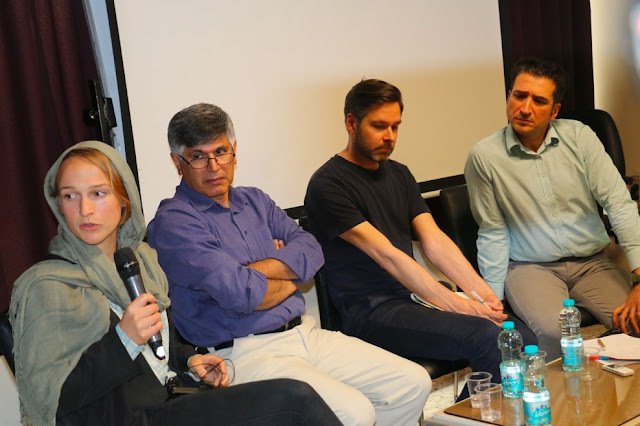 This project was launched in December 2015. 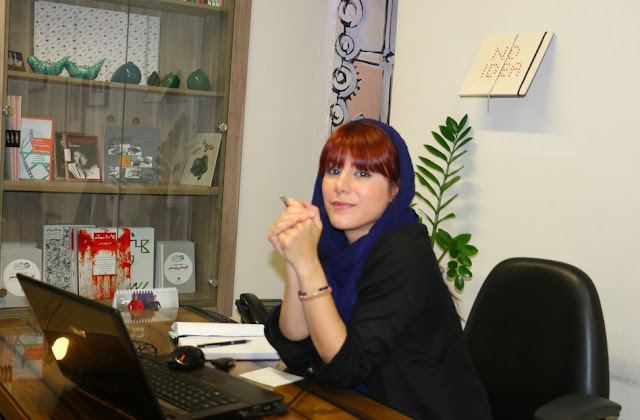 بررسى روش‌های استفاده از روابط قدرت در قلمرو هنر و پرداختن به راهکارهای انتقادی مهم که شناسایی‌کننده پتانسيل‌هاى موجود در اینگونه ساختارها باشند، زمينه زايايى براى برخوردى انتقادى با هنر به وجود مى‌آورد. 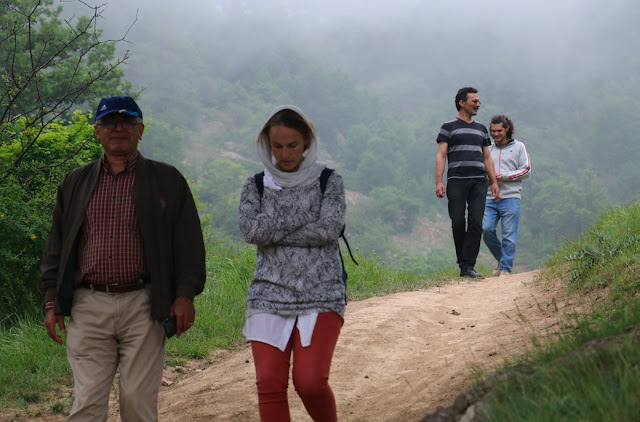 در این راستا پروژه‌ای چند‌وجهی به بیان این مطالعات و تأمل درباره آن‌ها می‌پردازد. 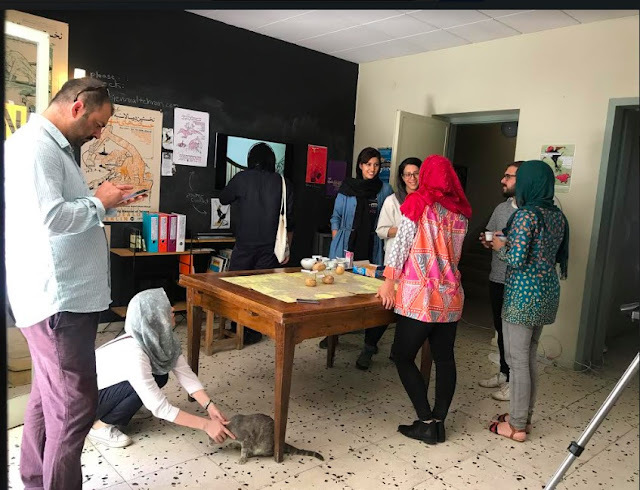 مجموعه‌ای از رویدادهای فرهنگی شامل نمایشگاه، سمپوزیوم تهران (6 تا 8 خرداد 1396) و کتابی حاوی مقالات و سخنرانی‌هاى ارايه‌شده در دوره آموزشى، تلاش‌هایی هستند برای خوانش کیوریتوریال به عبارت دیگر. 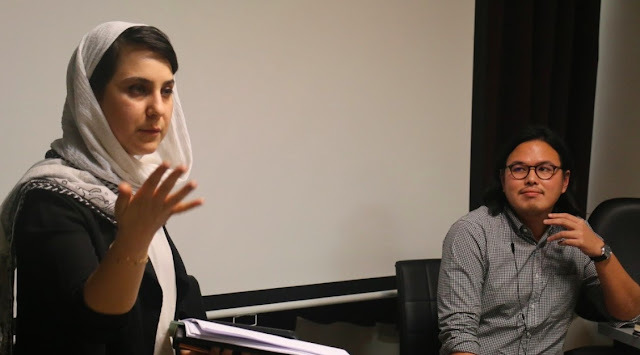 این رویدادها در ادامه دوره آموزشى و پژوهشى تمرين كيوريتوريال شكل گرفتند؛ پروژه‌اى كه توسط فرشته موسوى كيوريت و طراحى شده و با همكارى مركز فرهنگى هنرى چارسو به حقیقت پیوست. 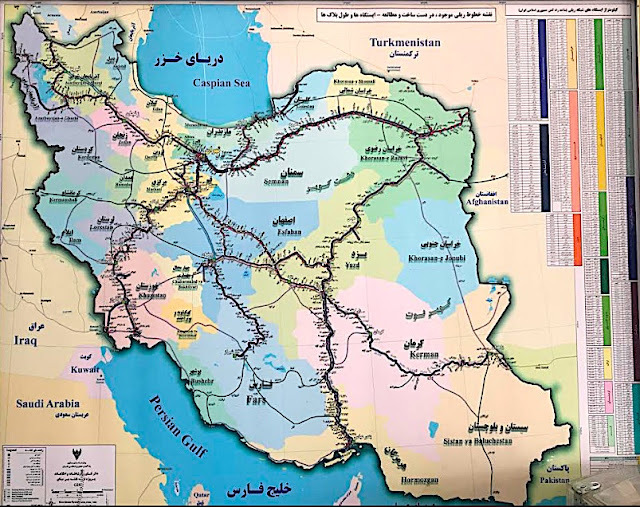 اين دوره در آذر ماه 1395 در تهران راه‌اندازى و برگزار شد. 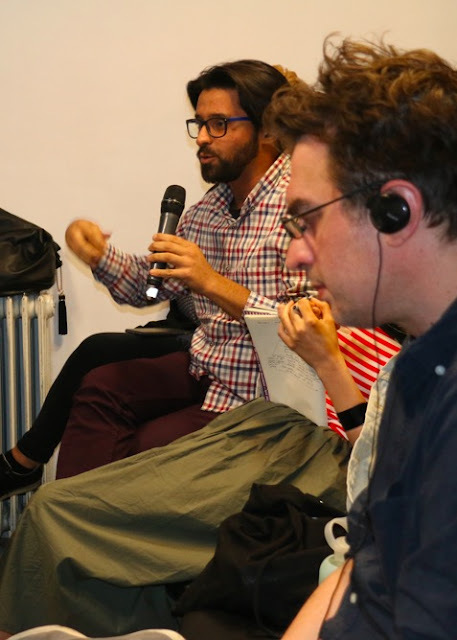 This symposium was set to provide a ground on which to study, analyse, criticise and articulate contemporary curatorial practice and discuss the urgency of a different approach to it. 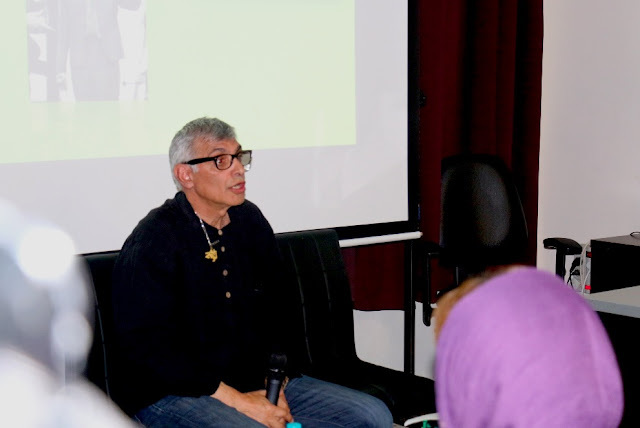 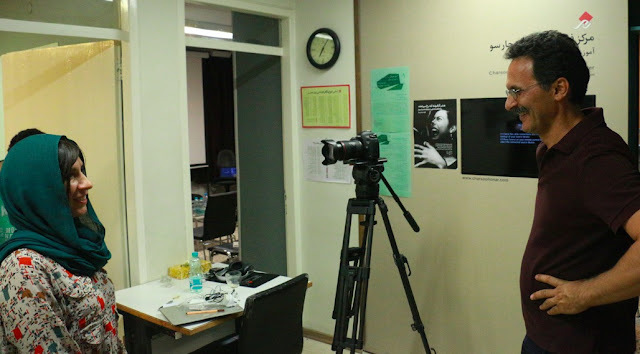 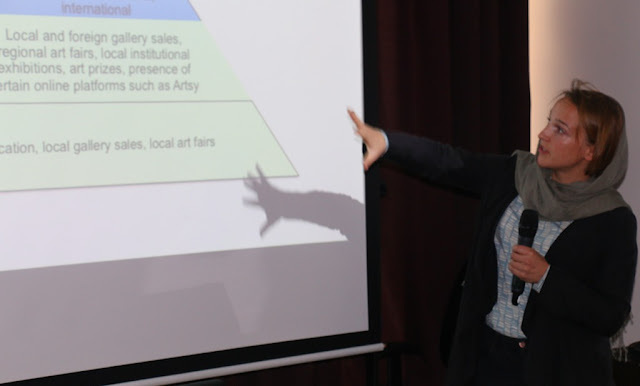 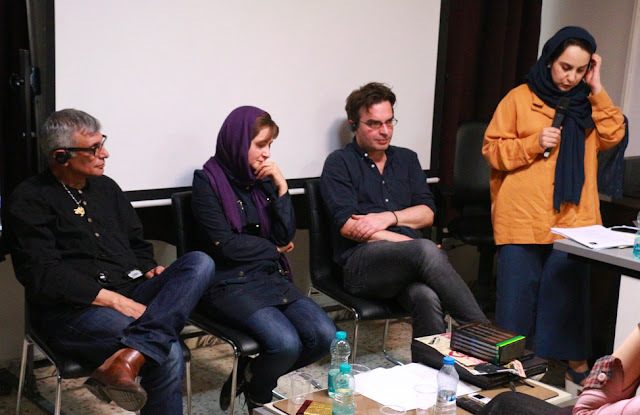 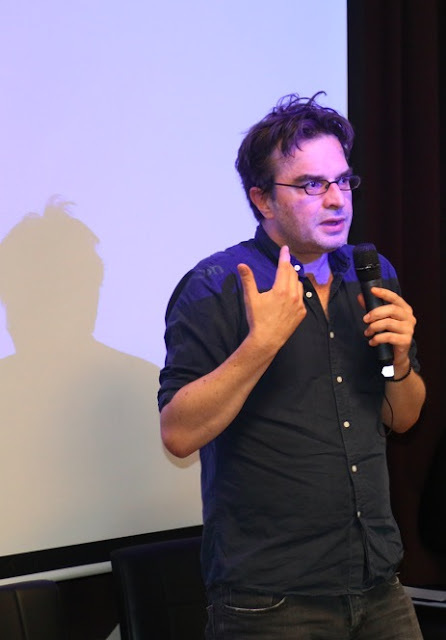 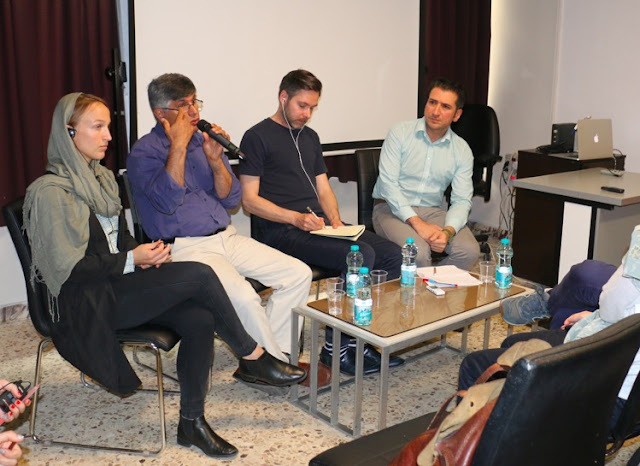 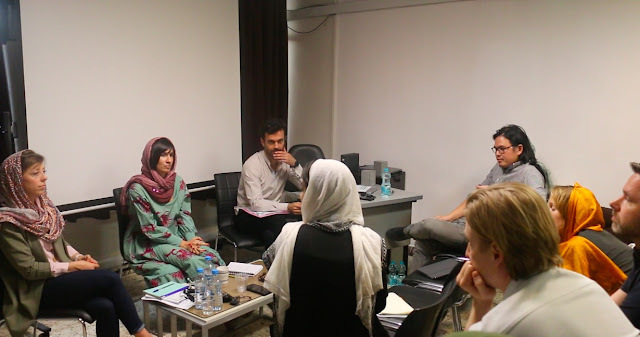 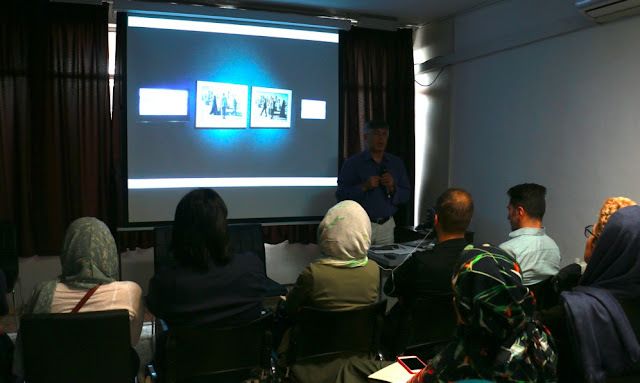 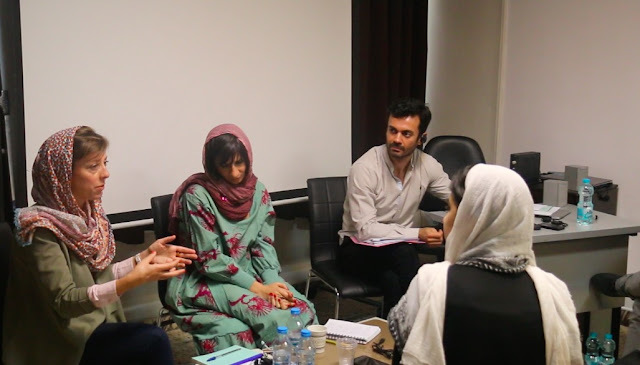 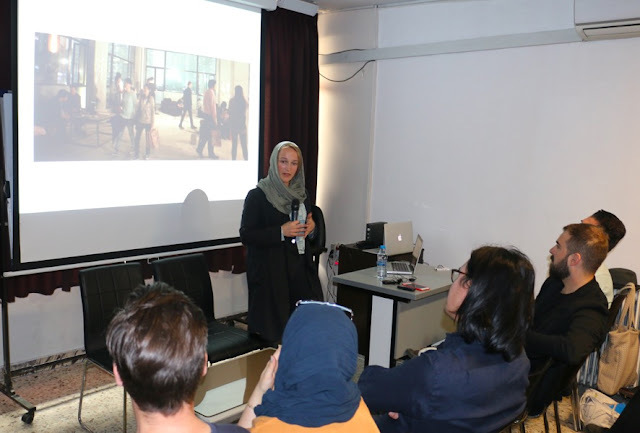 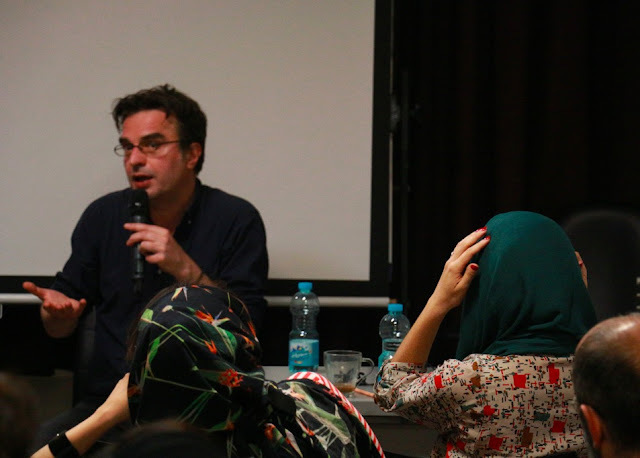 A series of lectures presented at the Educational & Research-based Course on Curatorial Practice by curators, academicians and cultural practitioners from various locations in Tehran addressed some of the most important issues around and about curating, discussed its mechanisms and methods of operation, while raised some critical questions on this mode of doing in Tehran. 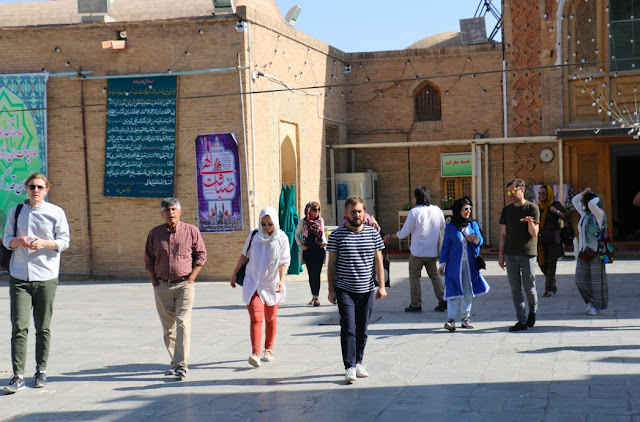 اين سمپوزيوم گمان دارد عرصه‌ای فراهم آورد كه بتوان در آن به مطالعه، تجزيه و تحليل و بيان علمى فعاليت معاصر كيوريتورى و هم‌چنين بحث و گفت-گو درباره لزوم طرح رويكردى تازه در اين مبحث پرداخت. 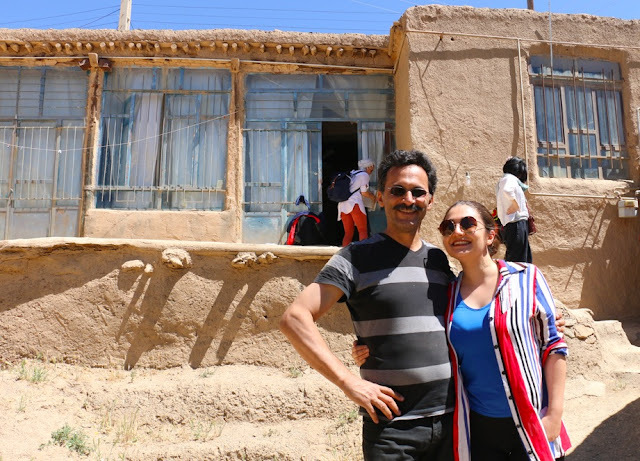 در اين راستا، كيوريتورها، دانشگاهيان و فعالان فرهنگى در مجموعه‌ای از سخنرانى‌ها به بیان برخى از مهمترين مسايل پيرامون و درباره مفهوم كيوريت كردن می‌پردازند و در مورد سازوکارها و روش‌هاى اين فعاليت به بحث می‌نشینند و هدف آن‌ها طرح پرسش‌هاى اساسى درباره اين فعاليت در تهران است. 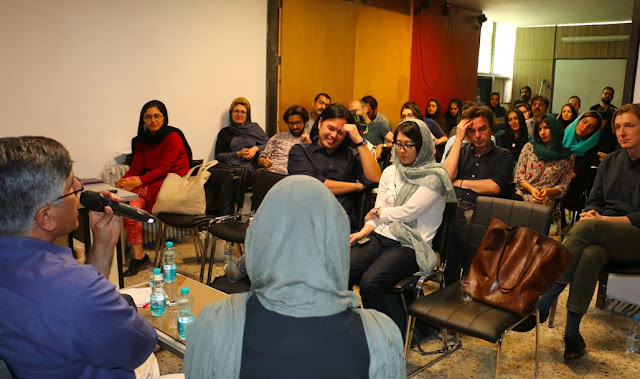 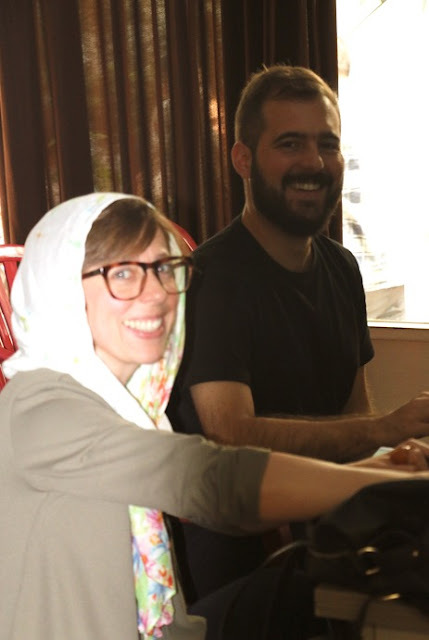 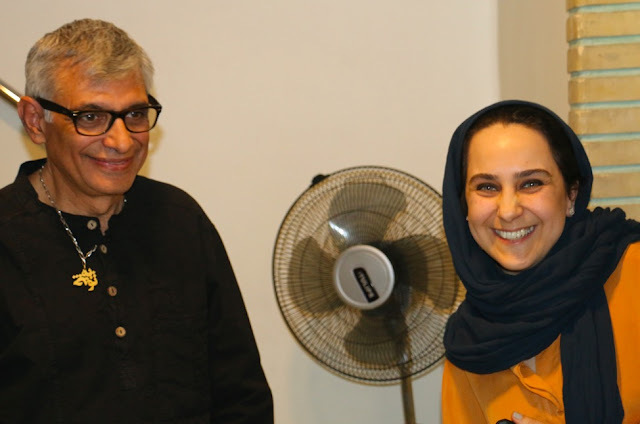 In order to actualise the possibility of a curatorial discourse in Tehran, literal transformations and lingual innovations are quite essential. 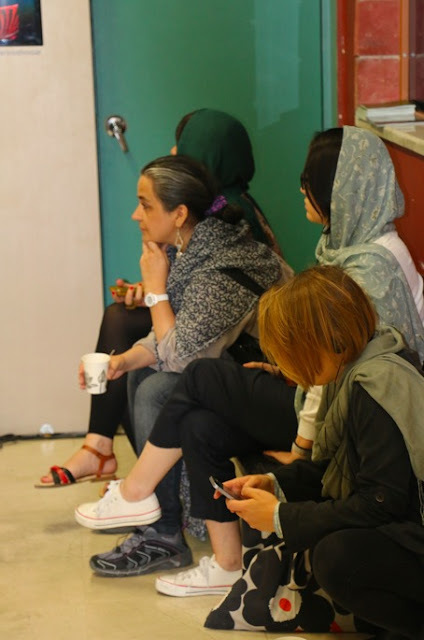 A bi-lingual publication (Farsi/English) will present a collection of essays written by the participating lecturers and include a selection of articles concerned with the notions of representation, knowledge production and archiving in relation to curating. 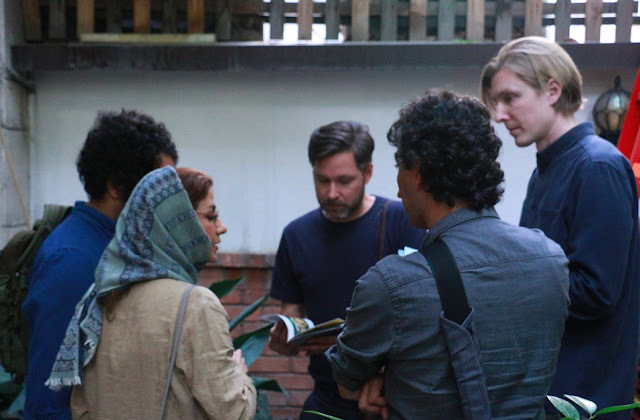 A short history of contemporary exhibition-making studies both Iranian and non-Iranian examples is also included in this publication. 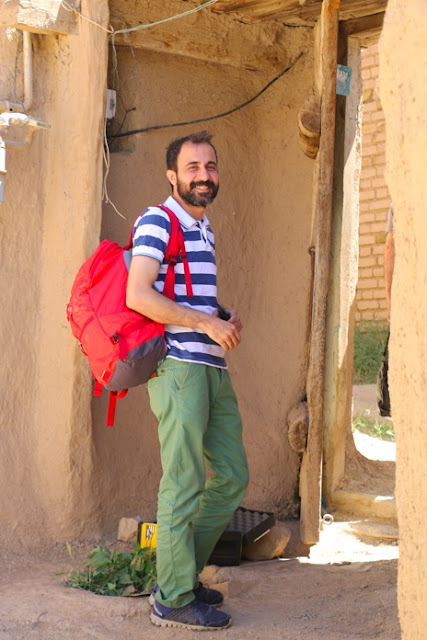 به منظور عملى كردن امكان گفتمان كيوريتوريال در تهران، تحولات ادبى و نو آورى‌هاى زبانى كاملا ضرورى هستند. 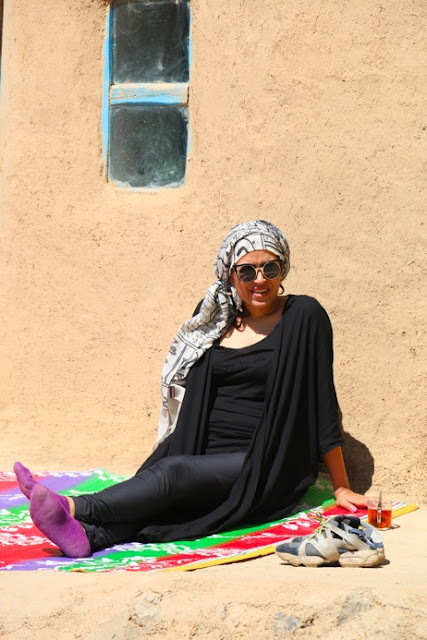 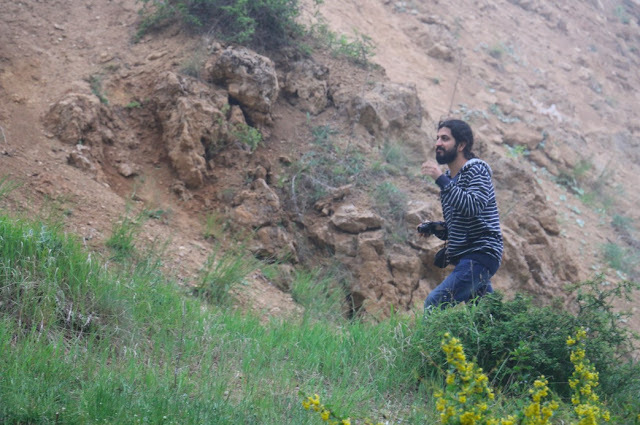 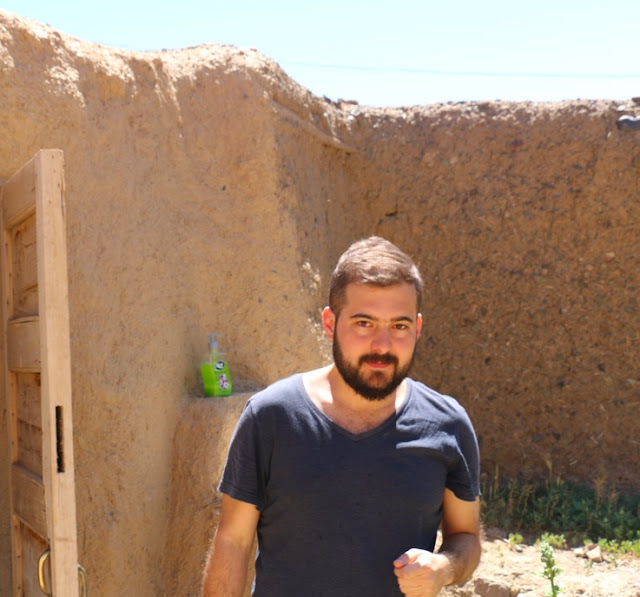 كتابى دو زبانه (فارسى - انگليسى) شامل مجموعه مقالاتى به قلم سخنران‌ها و هم‌چنين نوشته‌هايى در رابطه با مفاهيمى چون بازنمايى، توليد دانش و آرشيو و رابطه آن‌ها با كيوريت كردن تهیه خواهد شد. 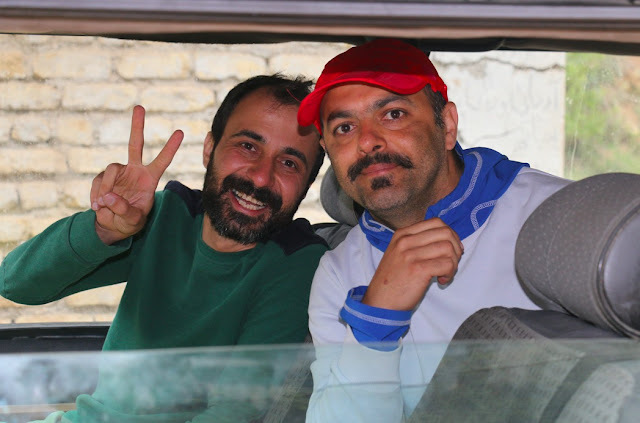 در این نشریه تاريخ كوتاهى از مطالعه نمايشگاه‌گزارى نيز در هر دو نمونه‌هاى ايرانى و غير‌ايرانى در اين نشريه گنجانده خواهد شد.